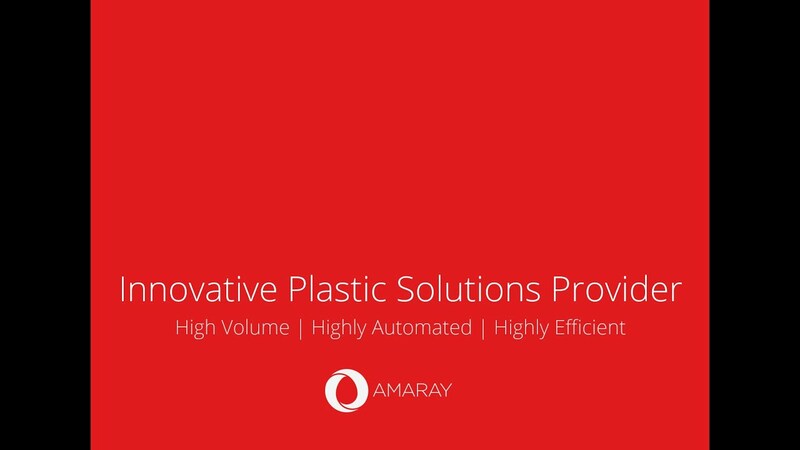 Amaray | Plastic injection molded services, creating rigid plastic packaging and product solutions worldwide. Leading global packaging designer and manufacturer with an extensive history in innovation. We design and injection mold high-quality, high-volume plastic packaging for major global brands throughout the world. Our purpose to 'make good things better' motivates us to deliver exceptional service within product design, plastic molding and distribution. Were committed to design, innovation and manufacturing excellence.